Another video is live and that means a new post here as well. I am going to try, from now on, to connect this blog a little bit more with my YouTube Channel. I am really enjoying making those videos but I know that I can’t make them too long or it gets boring. So the other way to share more information about the products that I use or review on my channel will be describing them here on my blog and giving you a more detailed opinion too. This Saturday’s video was on How to Contour with Powder using the new, one and only, Makeup Revolution Ultra Contour Palette. If you have not heard of Makeup Revolution, please go ahead and click on that name because you need to know this brand! Amazing makeup for such a good price. I love their eyes shadow palettes and when they came up with this Ultra Contour Palette I thought to myself: I need it and I will have this in my life. And I do. They only have this palette in one shade and according to them, many people are asking to release another with deeper shades and even a cream contour palette. Will they make our wishes come true? Let’s wait and see! 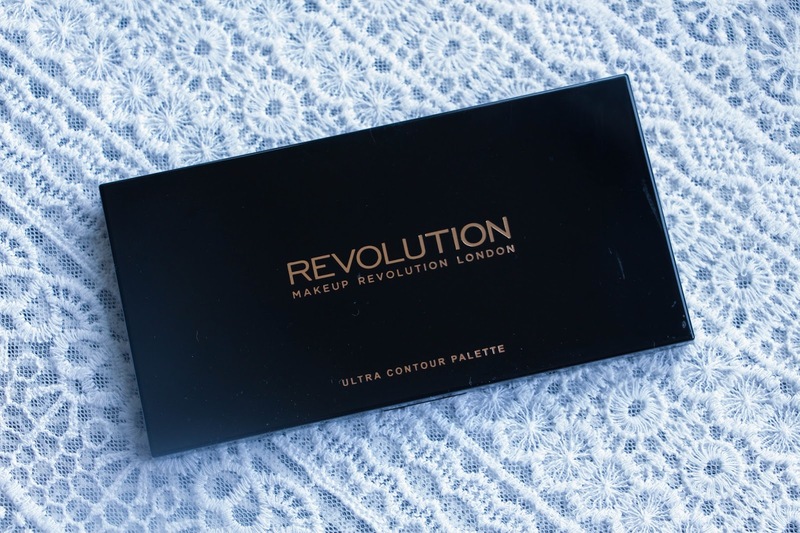 This Makeup Revolution Ultra Contour Palette offers you eight amazing shades for only £8.00. Three non-shimmery highlighters, three contour shades and two shimmer highlighters from their baked highlighters collection. And also, a good sized mirror! 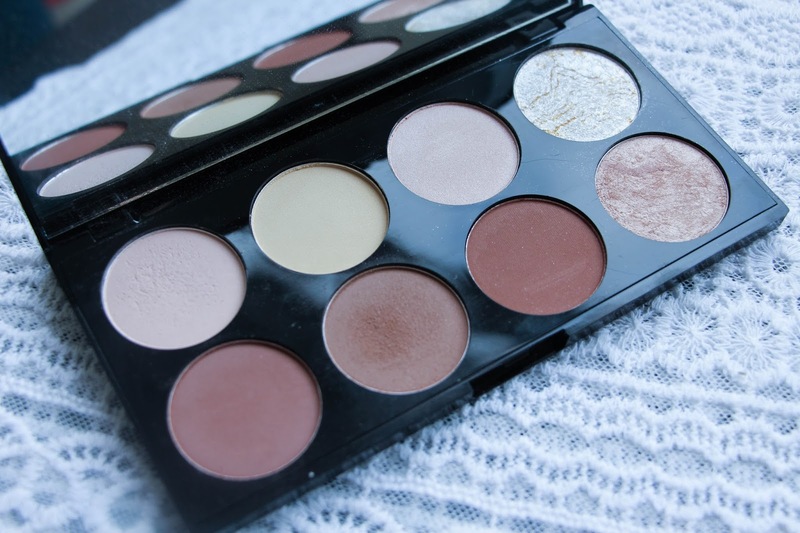 Very pigmented, suitable for more fair skin tones or tanned. I would not say that there is a contour shade for darker skin but, again, hopefully they will release it soon! All of them are so, so easy to blend that makes the process of sculpting and contouring your face so much easier and effortless. I used the middle shade of the contour and it was perfect for me. As you an see in the video, you can have or do your contour as subtle or as intense as you which and I absolutely LOVE the shimmer highlighters, special the top one you a gold undertone. 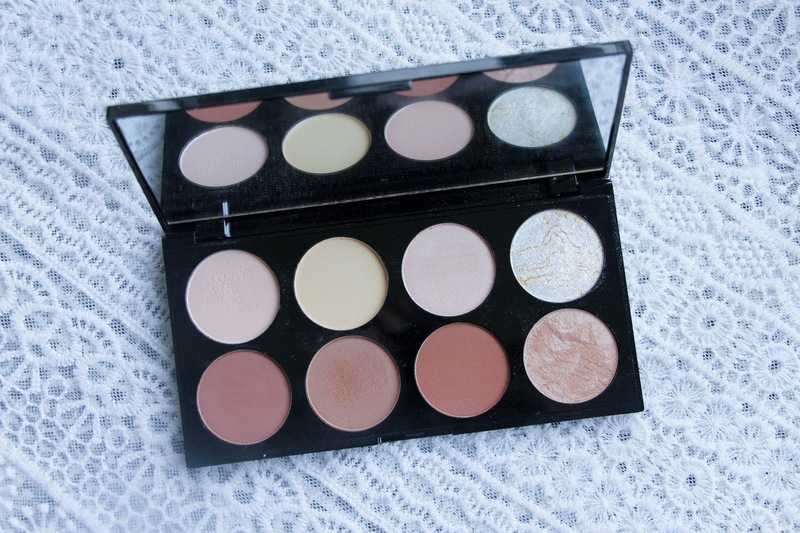 This is a very nice palette to contour. I do not own the Anastasia Beverly Hills Contour Palette and, with all my honesty, I do not have the need anymore to buy it! Makeup Revolution Ultra Contour Palette fulfills all my needs in terms of sculpting and contouring. I am very happy with this purchase. It is one of my favourite palettes that they have released and I can not wait for what they will release in the future. Makeup Revolution is a drugstore brand that surprises us every time not only for the quality but for the diversity and also the price of the products. Do you own this palette or any other Makeup Revolution products? Let me know what you think! 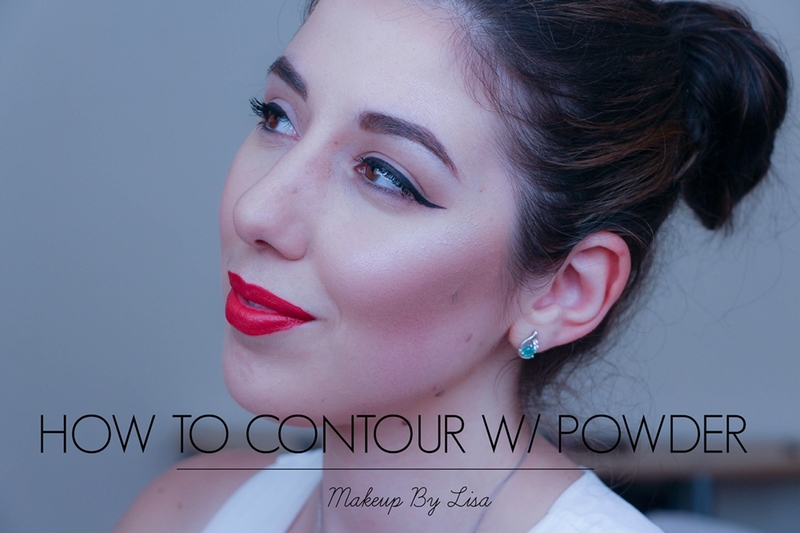 And to finish, here is the video on How to Contour with Powder. Hope you enjoy it! * About the video: I do know that I should have blended more my nose! But believe me, that is not what I was seeing in the mirror. The camera kind of intensified the contour and made my nose not look so natural. Well, I’ll get better next time.